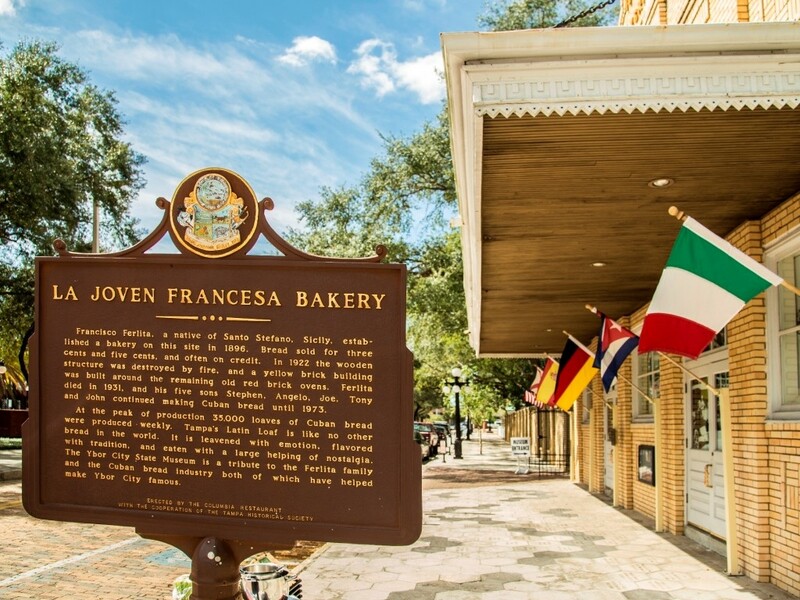 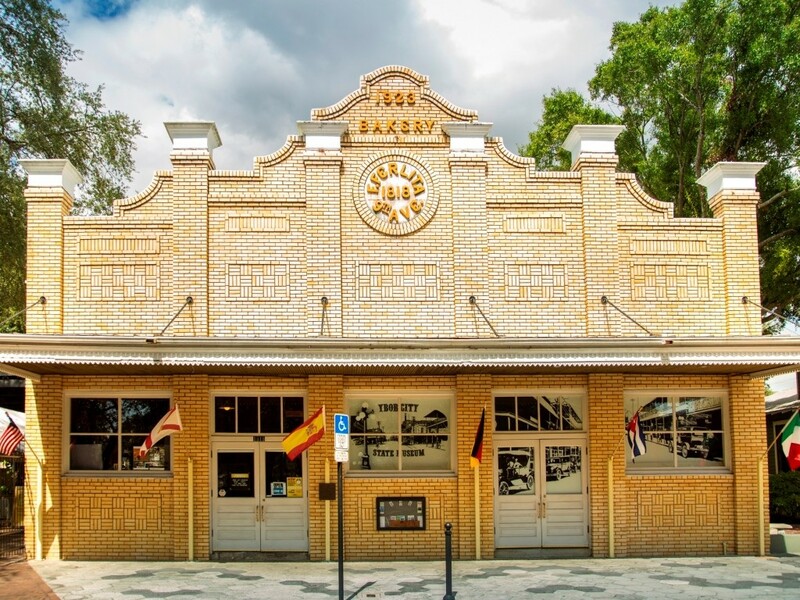 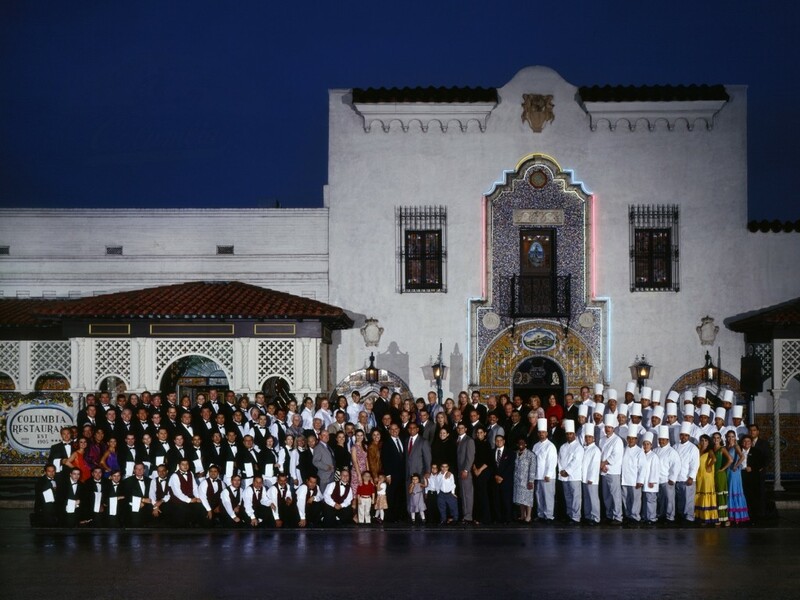 Dive into Ybor City’s past and experience the rich cultural heritage on display at the Ybor City Museum State Park located in the former Ferlita Bakery. 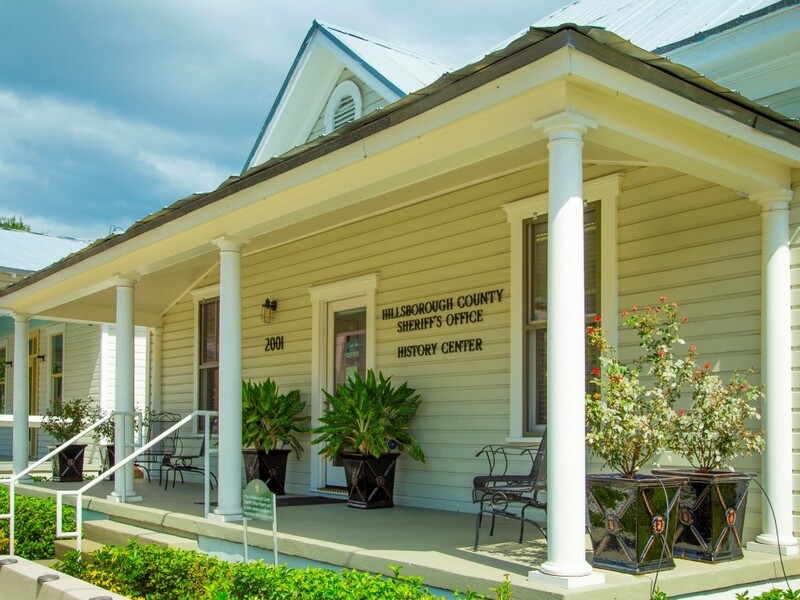 Take a tour through 170 years of the Hillsborough County’s Sherriff’s department located in a 100-year-old casita or visit and dine in Florida’s Oldest Restaurant. 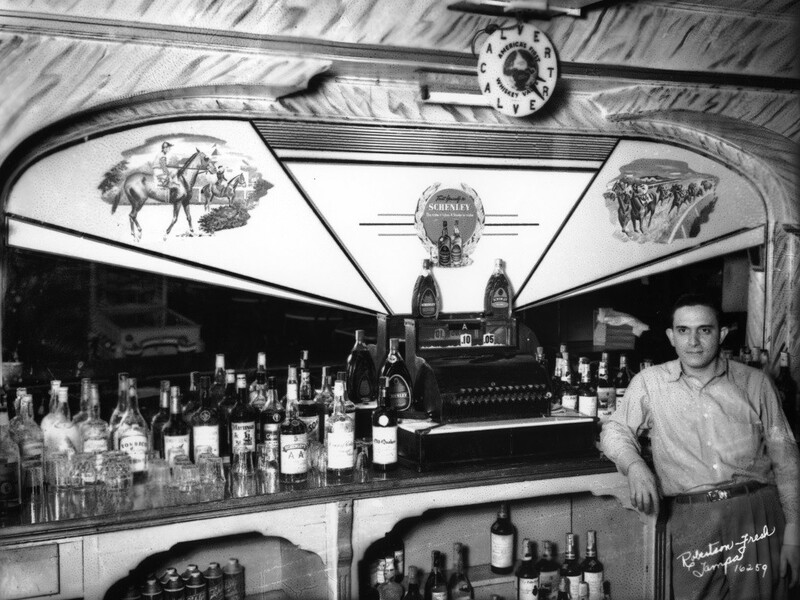 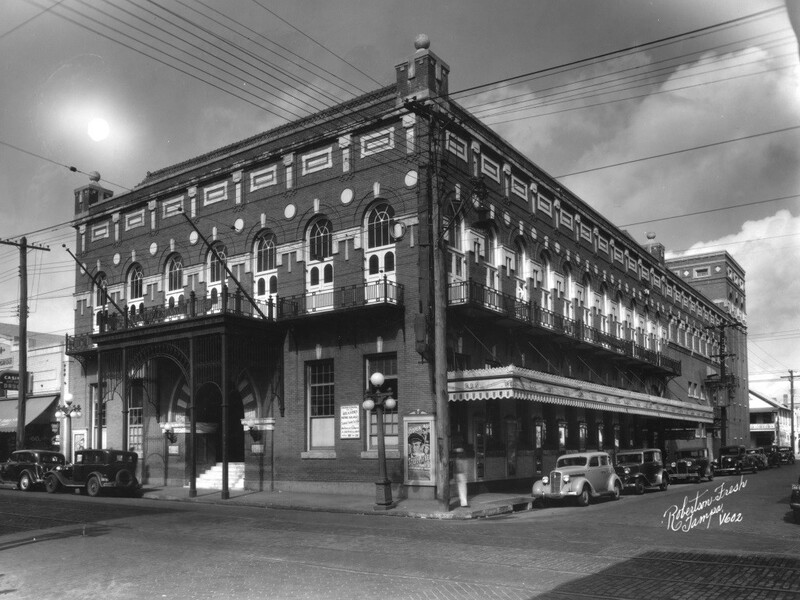 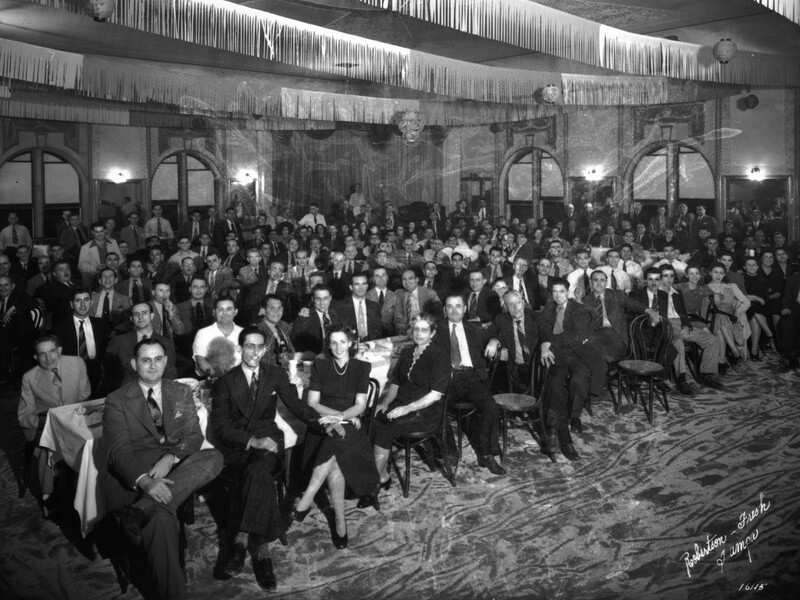 There is more to explore when it comes to discovering the history of Ybor City.